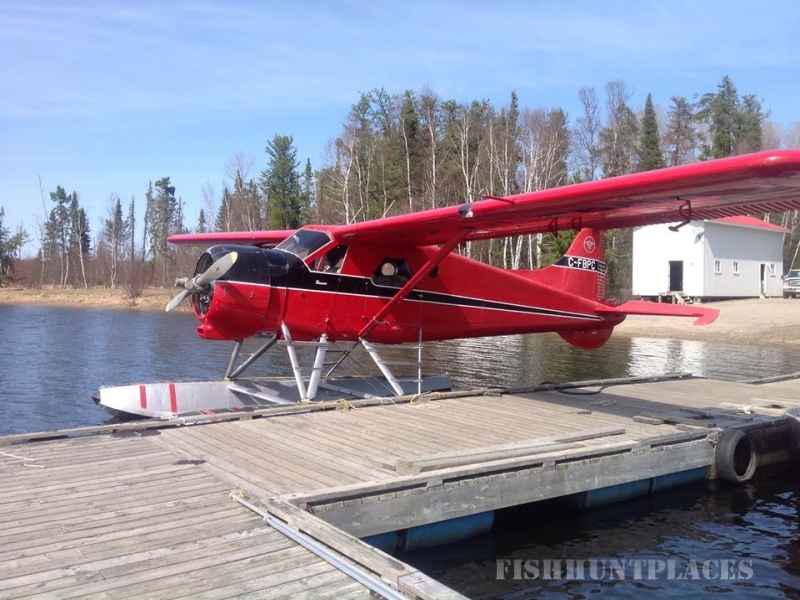 With over 40 years experience let our family host you to an unforgettable fly-in vacation to beautiful northern Ontario. 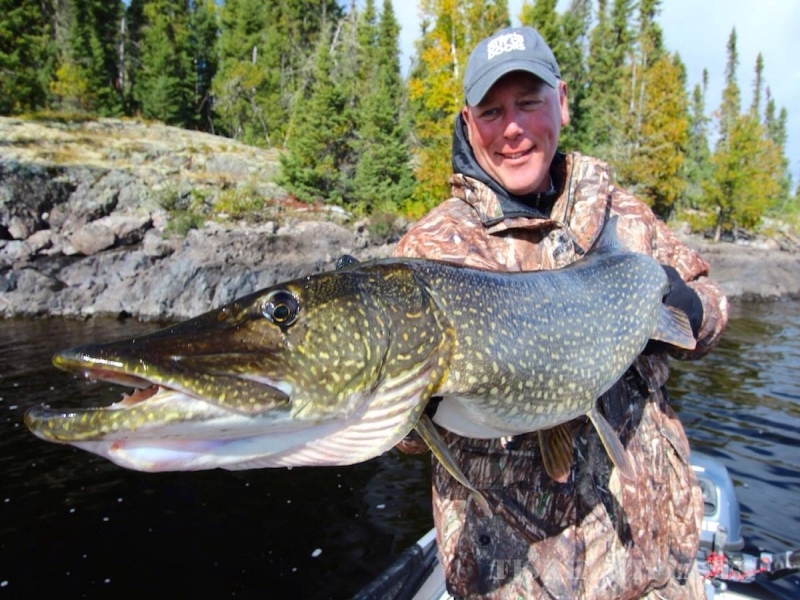 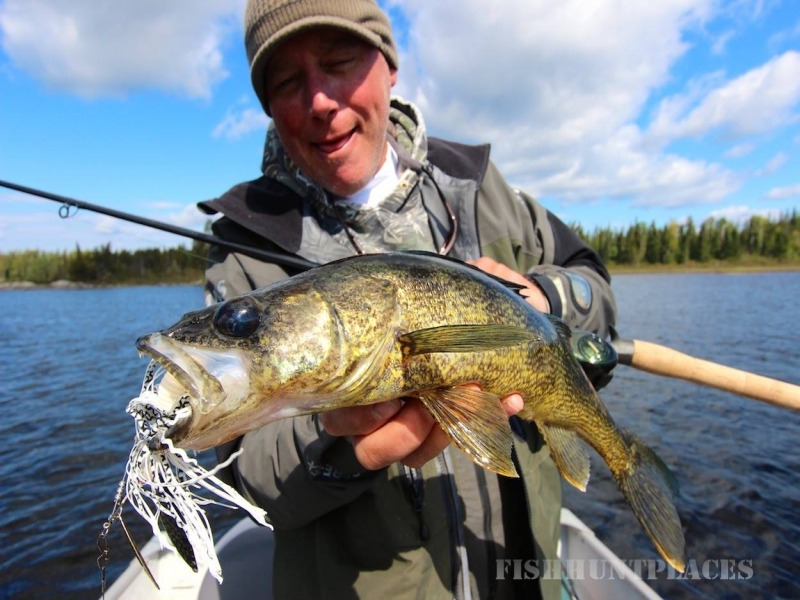 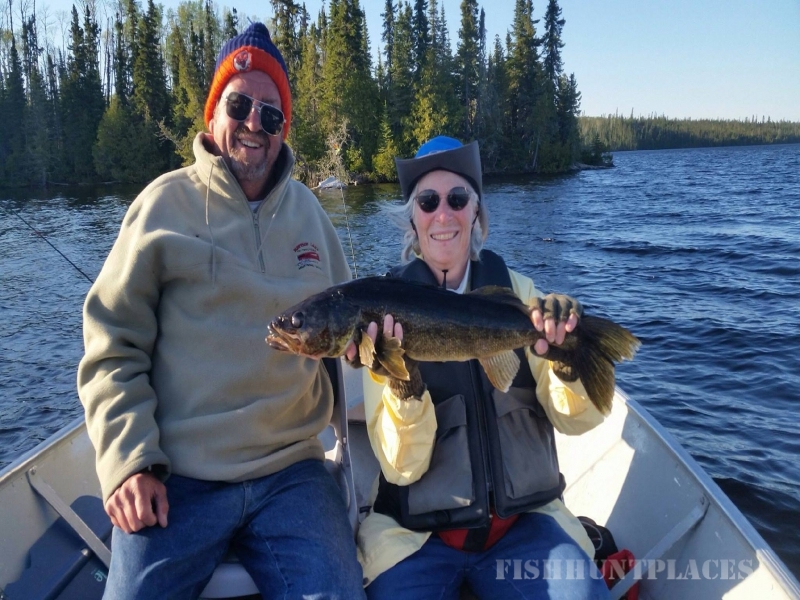 Mattice Lake Outfitters offers truly spectacular walleye, northern pike and lake trout fishing from 9 deluxe wilderness outpost camps and 2 wilderness lodges as well as moose hunts. 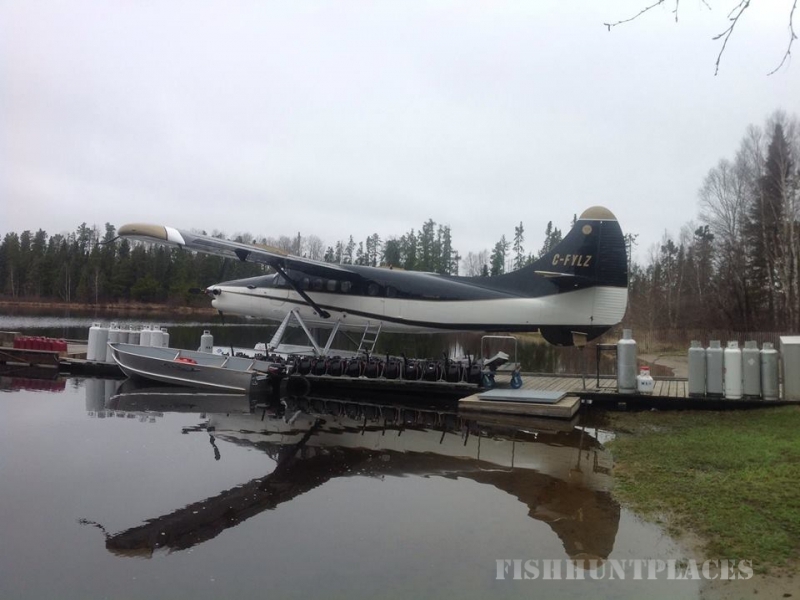 All of these camps are accessible by seaplane only. 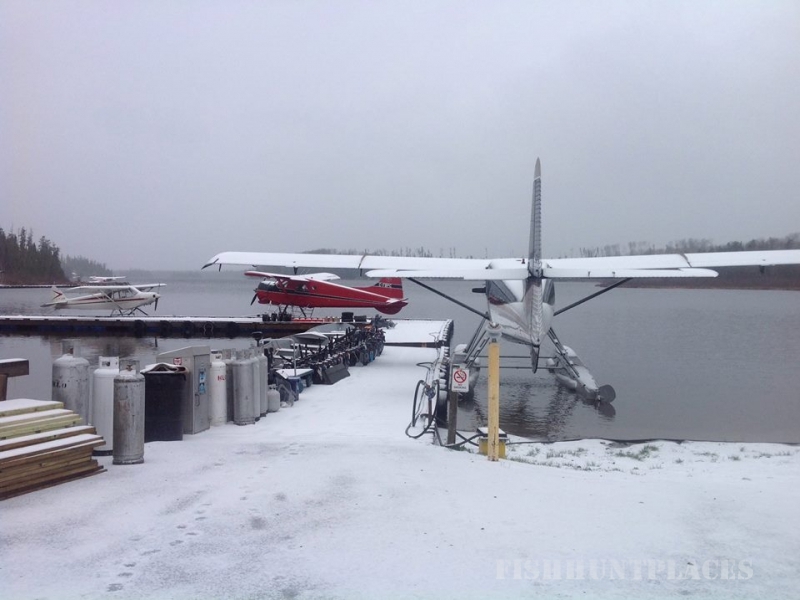 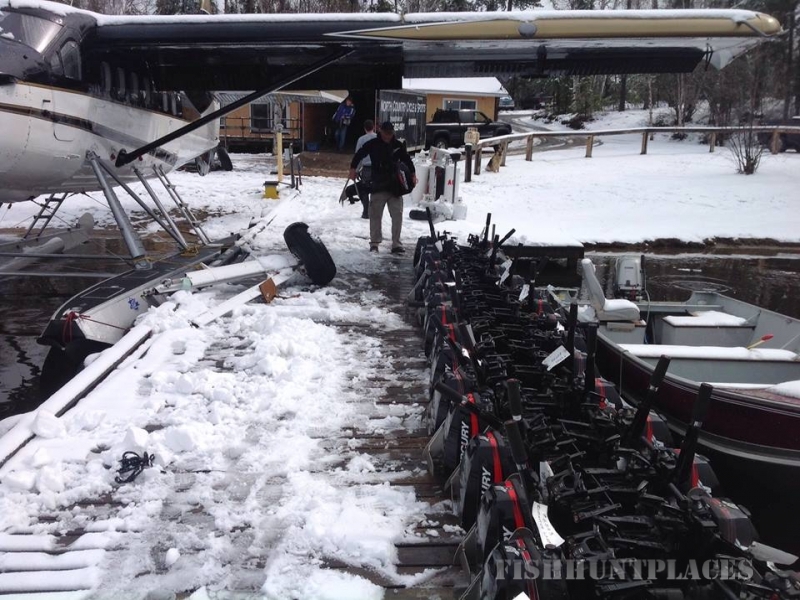 We own and operate our own fleet of professionally maintained deHavilland Beaver and Turbo Otter seaplanes. 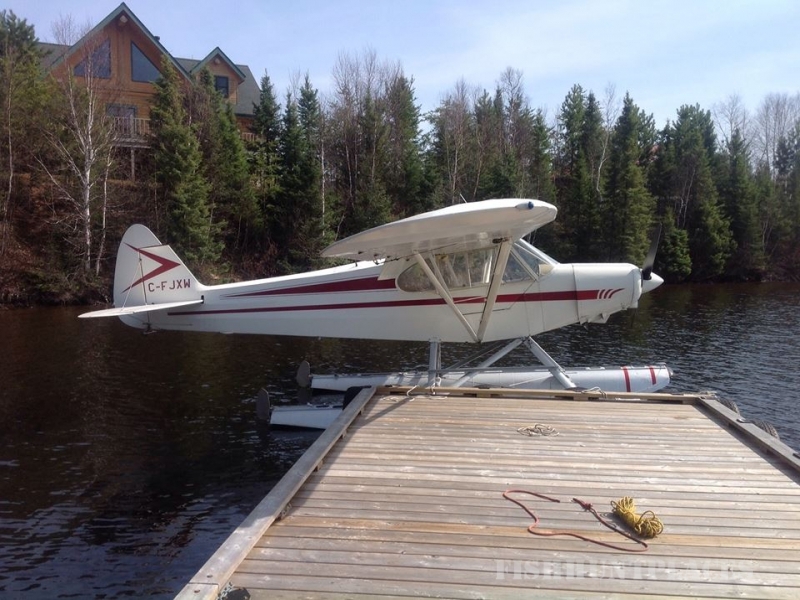 These aircraft feature the latest modifications for both safety and comfort. 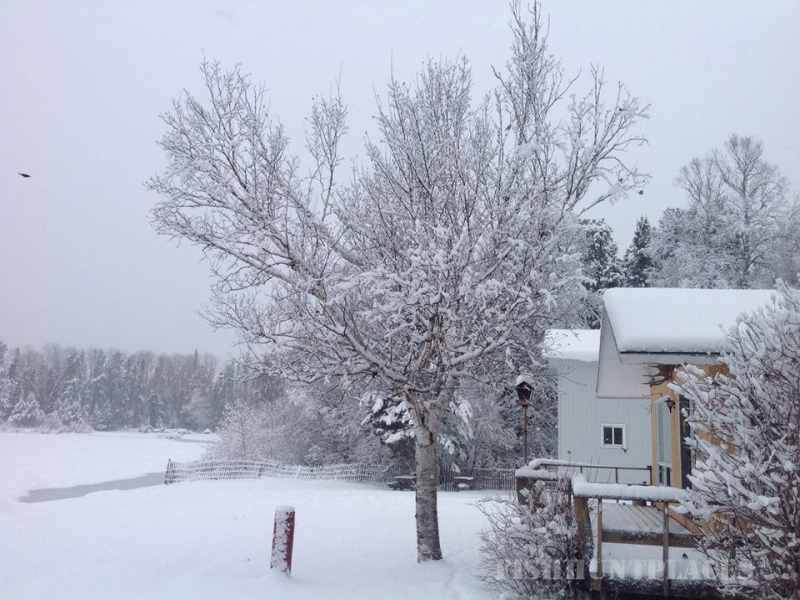 Incidentally, theBeaver is considered one of Canada's 10 greatest engineering achievements. 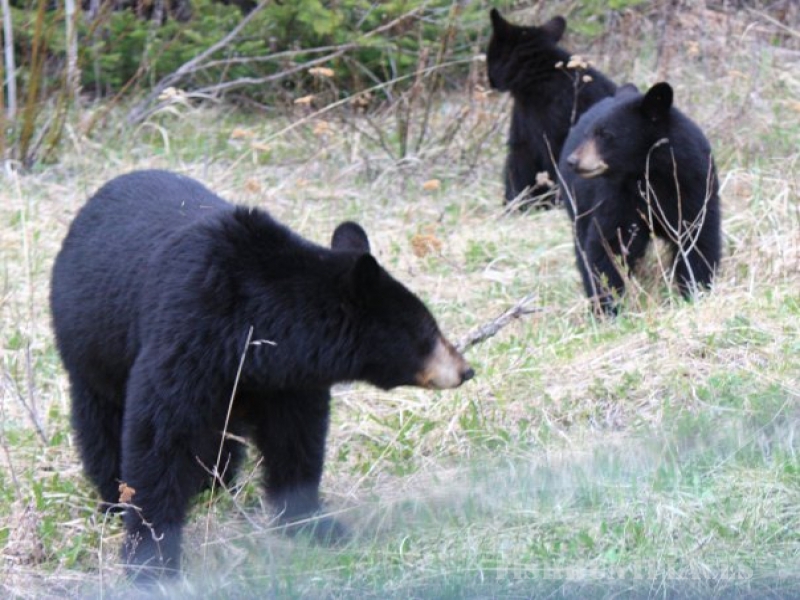 Our high success rates are attributed to healthy, plentiful herds as well as our surveillance of their movements. 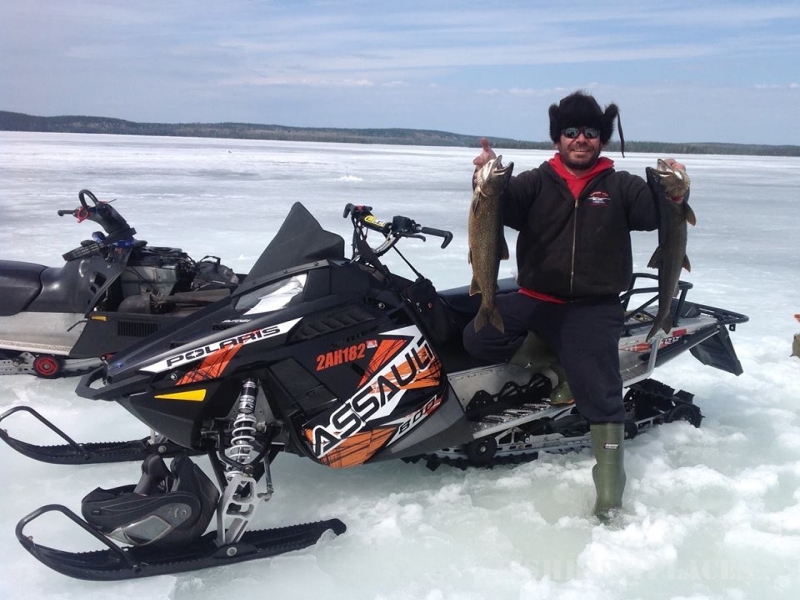 You can choose to hunt from one of our 9 fully equipped outpost camps, 2 lodges or from one of our tent camps on lakes used for moose hunting only. 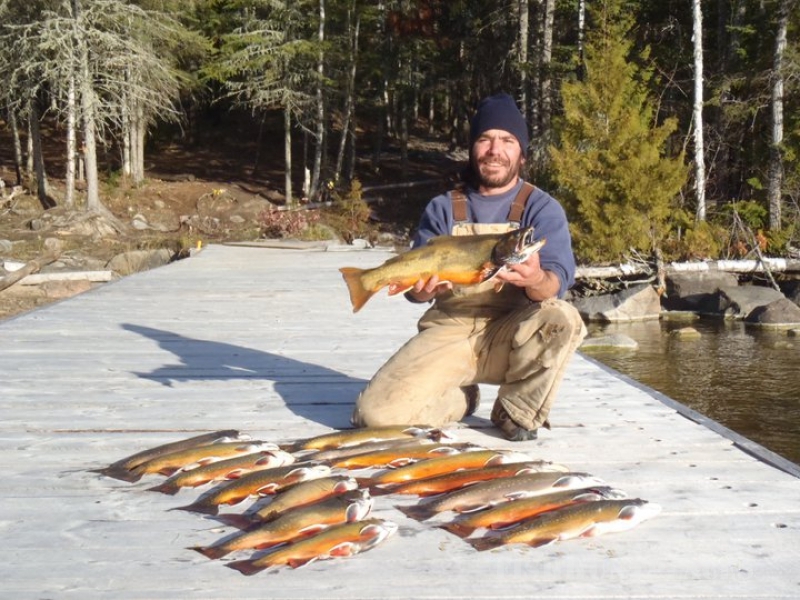 At our 2 lodges, Whitewater Lake and Ogoki Reservoir, we have more than one guest cabin. 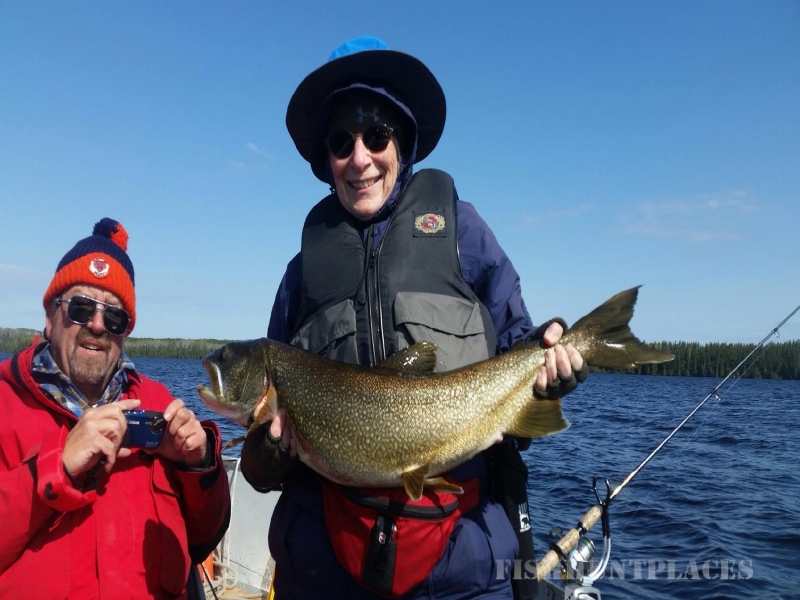 During the fishing season we have multiple groups at these camps at one time; however during the moose hunt we generally have only one hunting group at either of these camps at any one time. 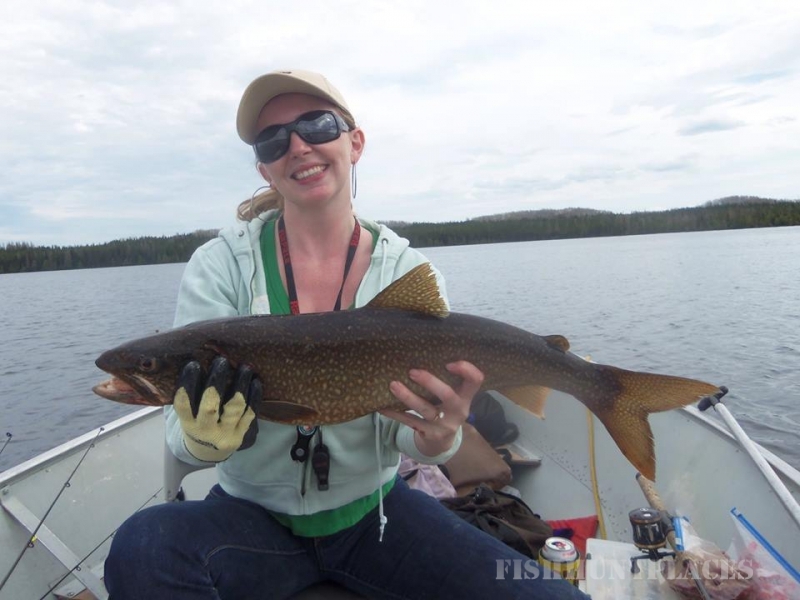 However, in some cases there will be an overlap of a day or two between groups or we may have a couple of small fishing groups at the same time. 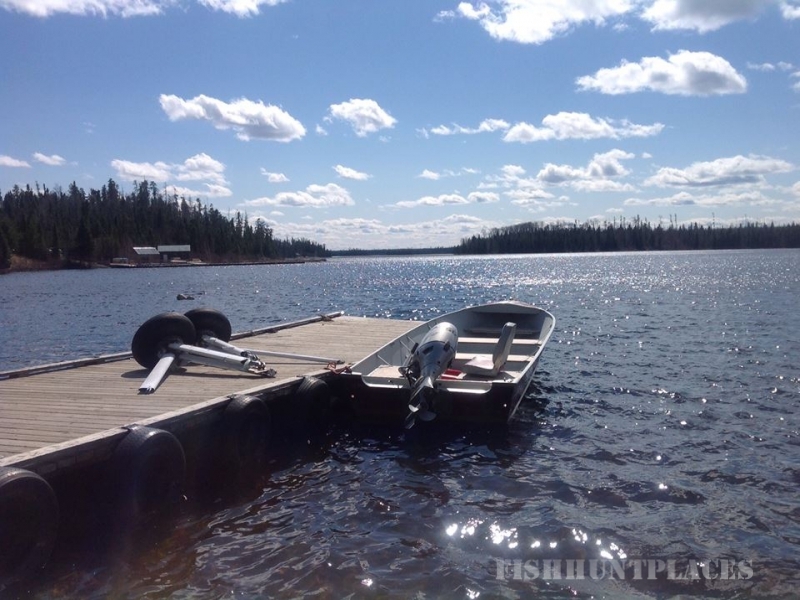 Our 3 mini hunt camps are located on smaller lakes that we utilize for moose hunting only. 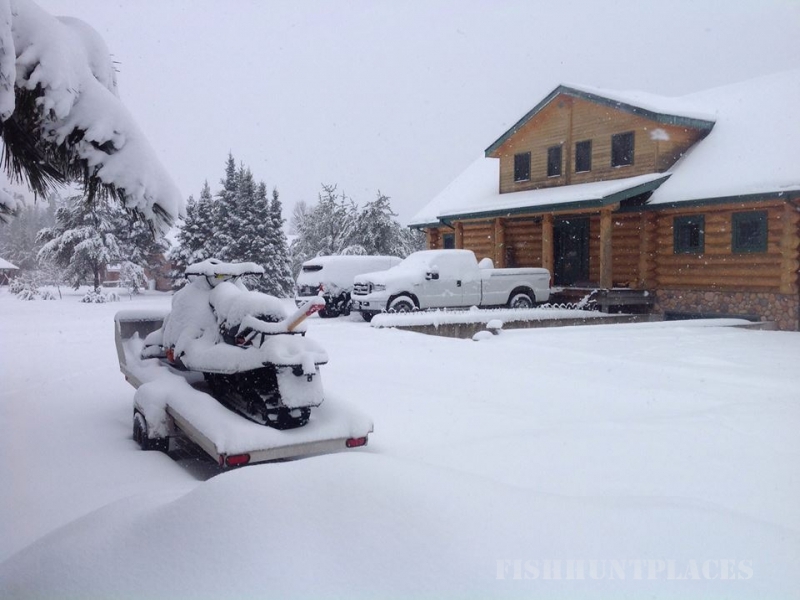 Rather than permanent cabins at these locations, we erect tent camps, which are removed after the hunt is over for the season.